A builder has been fined for drunkenly stealing a cap from a city sports shop by putting it on underneath his hard hat. Under-fire Sports Direct boss Mike Ashley is bracing himself for a showdown with shareholders and unions as he prepares to throw open the retailer's factory doors to the public in a bid to address concerns over corporate governance and working practices. 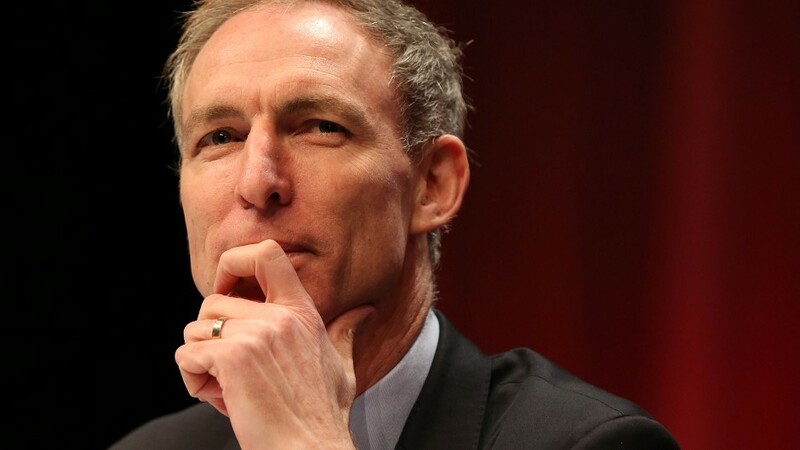 Jim Murphy said Labour will stand up for working people not boardroom bosses as he pledged to ban zero hour contracts.